With a significant enhancement of the SensFloor® System, the SensFloor® med application for the activity monitoring, Future-Shape has won for the second time the federal prize for outstanding innovative achievements, awarded each year by the Federal Ministry of Economics and Energy. 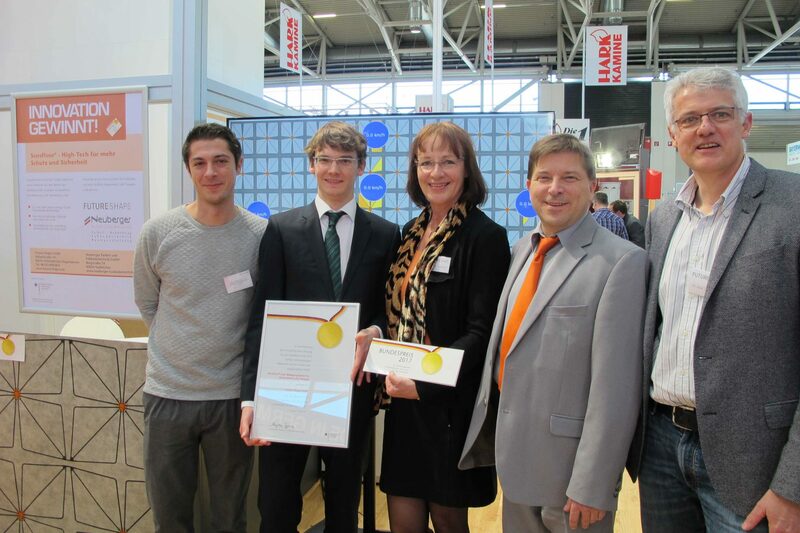 The Future-Shape team had the honour of receiving the innovation award during a festive ceremony taking place at the IHM, International Handcraft trade fair in Munich. The SensFloor® System is a textile-based underlay with integrated proximity sensors, developed by Future-Shape GmbH. Whenever a person walks across the floor, signals are transmitted to a transceiver, which detects the direction and speed of the movements and recognises a person lying on the floor after a fall. The main applications for this system are the workflow optimisation, fall detection and prevention in hospitals, care and retirement homes. 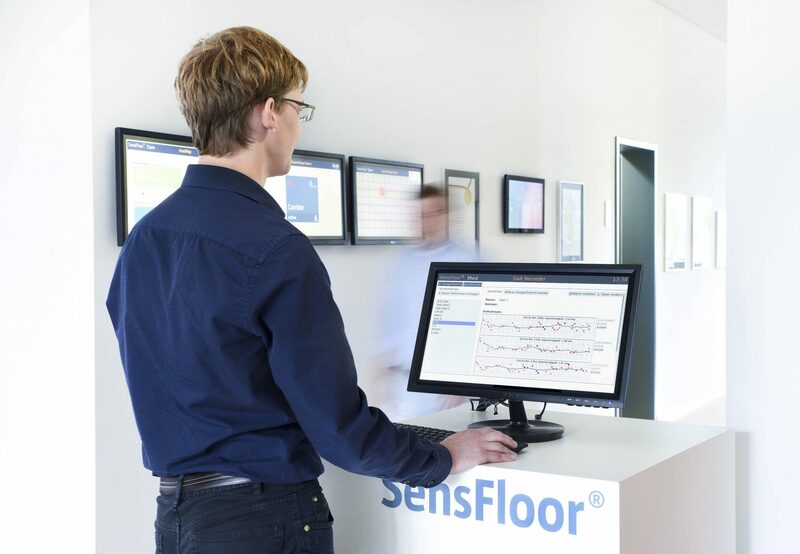 Now SensFloor® med can do even more: through a sophisticated data analysis it is now possible to realise high-resolution activity monitoring as well as an objective gait analysis. 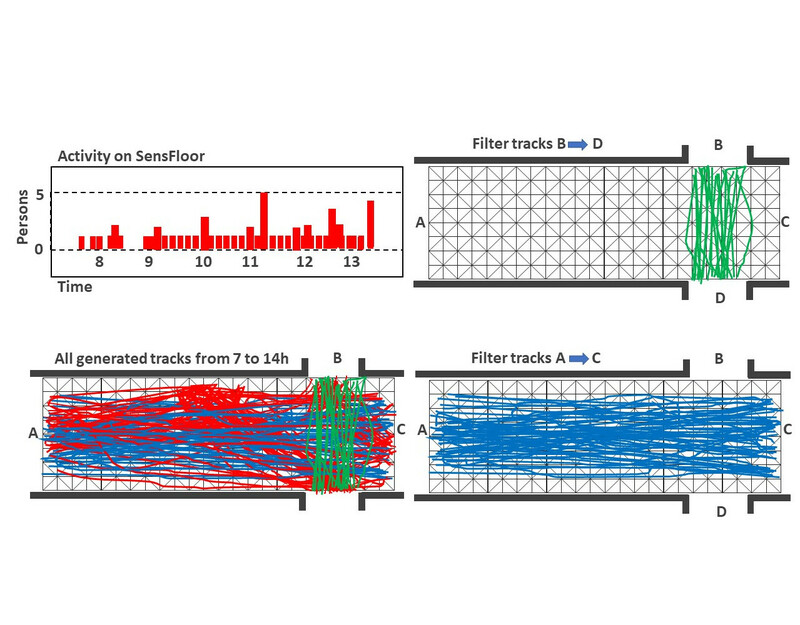 With these functions, the sensitive floor is on the way to be recognised as a medical device. 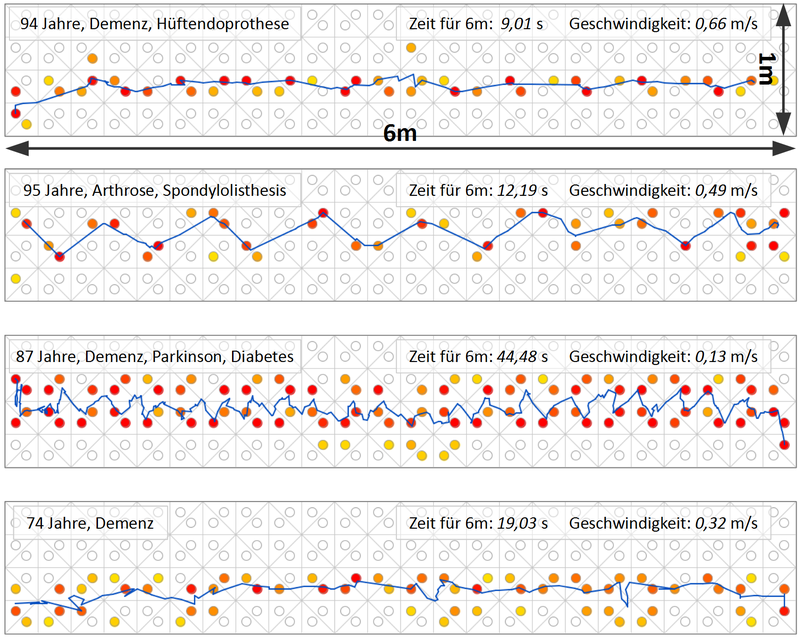 Doctors or therapists can detect changes in their patients and thus quantify the efficiency of the treatments and rehabilitation measures, explains Raoul Hoffmann, who is finalising his doctorate on this topic at Future-Shape. For Future-Shape, the federal award for innovation reaffirms the strive to pursue the development of solutions for digitalisation, the business segment of the future. In order to be able to send you the pictures, we need your email address. We find a personal address in communication more polite. Therefore we ask you to tell us your name, your company and the purpose of the pictures. However, these fields are not mandatory.